Martin Revel, 57, has joined the Duval Group as Regional Director for Auvergne Rhône Alpes of the Group Duval Real Estate Development activities. 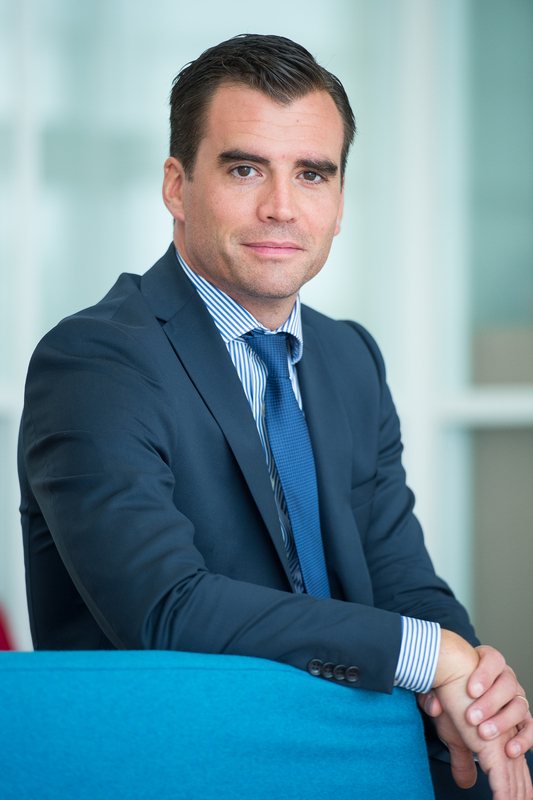 He was previously Director of the Lyon agency of BNP Paribas Immobilier Promotion Residential. Between 2007 and 2015, he worked at Nacarat where he held the positions of Branch Manager Greater Lyon and Regional Director South East. He also held the position of Corporate Real Estate Program Manager at Sogeprom between 2004 and 2007. Martin Revel graduated from the Public Service Section of the Paris Institute of Political Studies. He holds a DESS in Planning and Urban Planning, also from Sciences Po Paris. Martin Revel also teaches at ICH Rhône-Alpes since 2010 (Real Estate Economy courses). He was lecturer at Sciences Po Paris Planning and Urban Planning Department from 2001 to 2008 (specifics of real estate operations in the Provinces). Martin Revel is also Treasurer of the Federation of Real Estate Developers Rhône-Alpes since 2012.